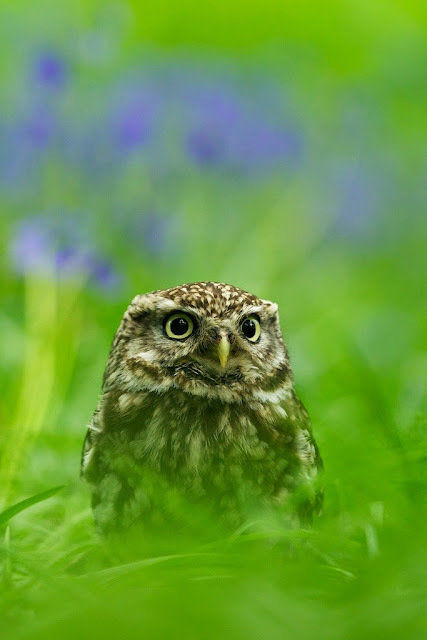 Last week we had an owl photographic day booked in. 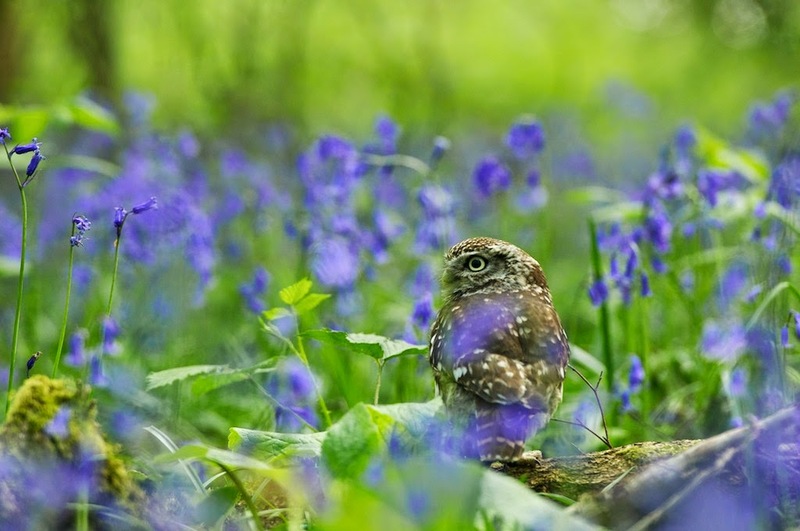 Lucky for those that came, it coincided with our woodlands being a wash of violet with the bluebells at their peak! We made the most of them, and placed a few of the owls in the bluebells throughout the day. I joined in for the tawny, little and long eared owl. Here are a couple of my photos. 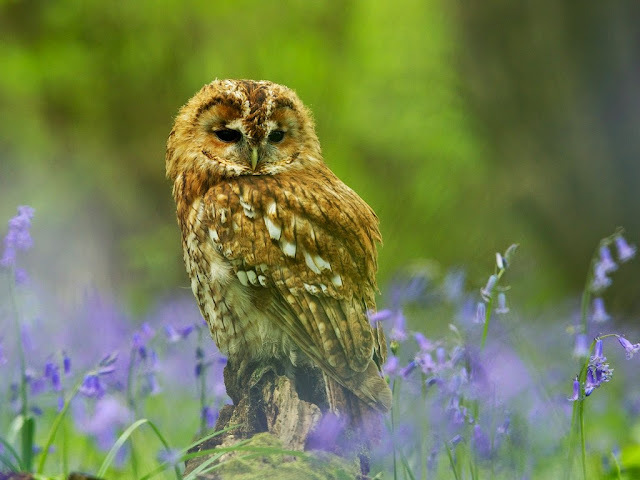 Above is Florence, one of our tawny owls. Little owl, Scrappy, in the bluebells. 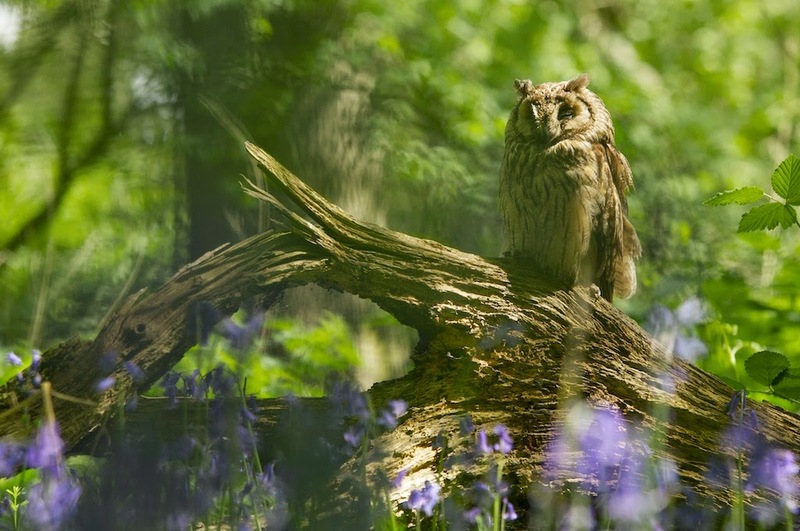 Archimedes the long eared owl. Decided to fall asleep, so not seeing his eyes I went for an wider angle shot. Scrappy again, showing how small he really is amongst the bluebells. 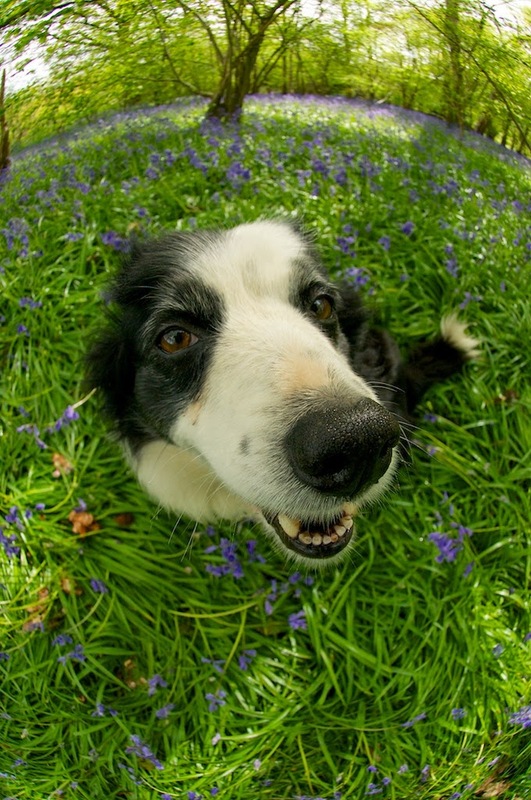 And earlier that week, while checking out the bluebells, I took a couple of Bess with the fisheye lens. 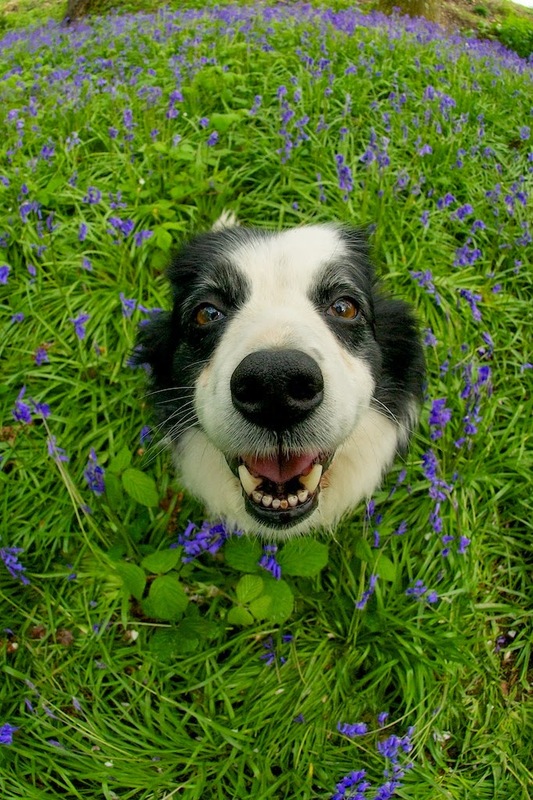 Love the ones of Bess - especially the first one!